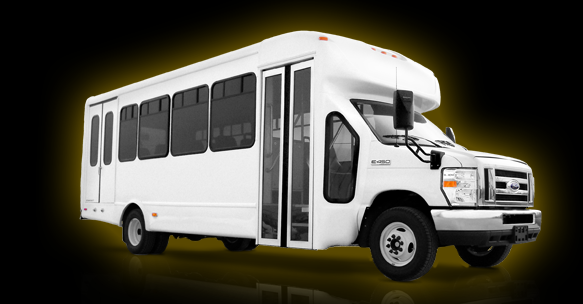 Our New brand of transportations are the Mini Motos Shuttle. 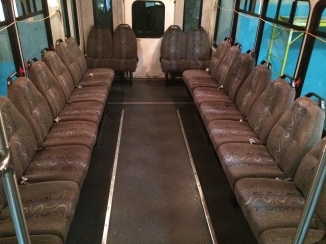 These buses comes with ADA Accessibility with row & perimeter seating for 20 passengers. Starting Rate $99.00 per hour.